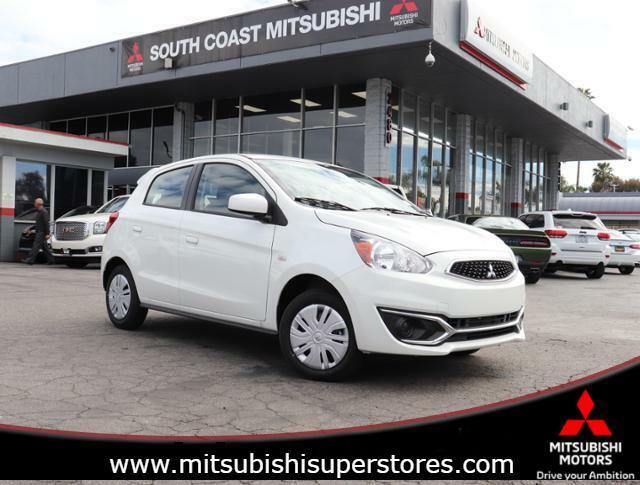 This 2019 Mitsubishi Mirage ES will sell fast! 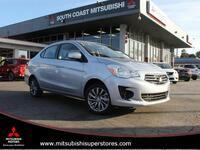 This Mirage has many valuable options! Bluetooth Connectivity. -Front Wheel Drive -Security System -Keyless Entry -Steering Wheel Controls -Automatic Transmission On top of that, it has many safety features! -Traction Control Call South Coast Mitsubishi at (866) 314-9311 to confirm availability and schedule a no-obligation test drive! We are located at 2480 Harbor Blvd, Costa Mesa, CA 92626.